In this flux of internet and technology the whole atmosphere is changed because the thought of people is also changed, in my writing I always try to provoke the people towards the facilities of technology because it’s also the demand of time and only the way to get success. If you are able enough to use all the facilities you can also spend your life in more perfect way and also earn the suitable amount every month. This world is perfect just for professionals, if you are professional in any field you can also spend your life in a desirable way. 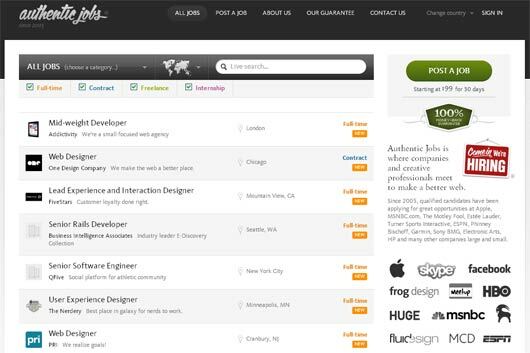 Today I am also going to share with you something important in aspect of jobs, because I have seen lots of people who are jobless, but now you can also work as a freelancer using these Job Boards Tools. I just try to share with you some most important and valuable job boards tools that can prove pretty useful for you. I know the importance of a job for a jobless person that’s why the below tools are most important for you to earn a sufficient amount every month. 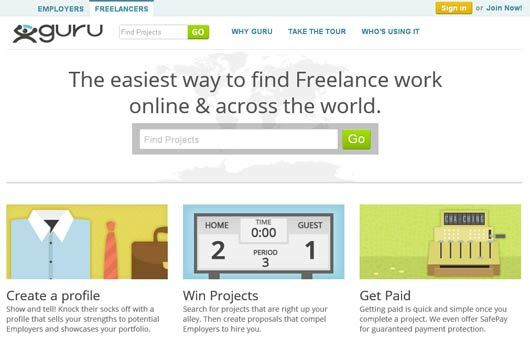 If you want to hire an affordable freelancer then you shouldn’t look further because Guru is a perfect place for this purpose I also pick this one because you can easily hire an employee or you can also get work from here. Here I’d like to say to the works that on Guru you can make a powerful profile and also get a suitable amount, in a pretty simple way. Every employer is looking for talented workers because it’s also a general desire of every employee to have quality work then you should use the Elance. If you have a desire to work with professionals then Elance is a perfect place where the world’s top talent works for you. 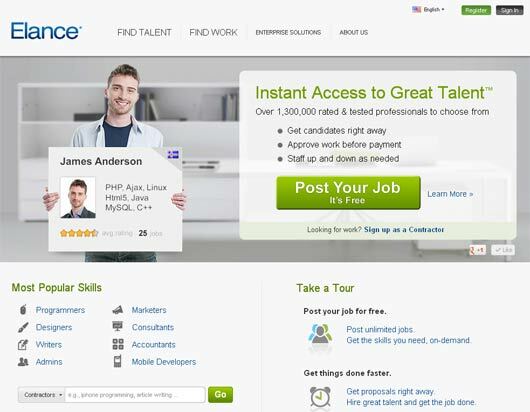 And using Elance you can hire professionals for contractors as well. 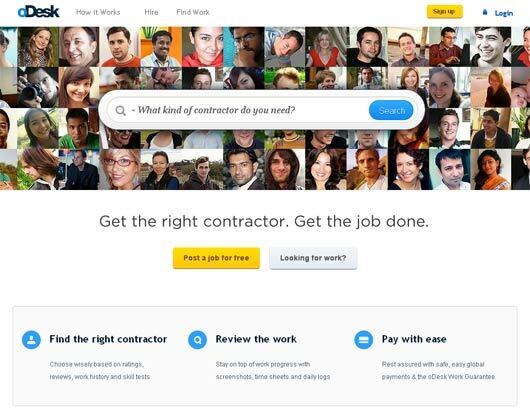 Among this hustle and bustle of this world lots of people are looking for a perfect job and if you are also looking for hire a professional worker or if you are in search for a job then oDesk. 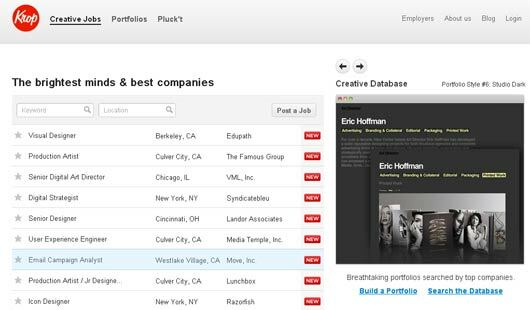 Here I’d like to say that oDesk provides you work history, portfolio, feedback ratings, and test scores. And being a professional you can stay on top of work evolution with screenshots, time sheets and daily logs. 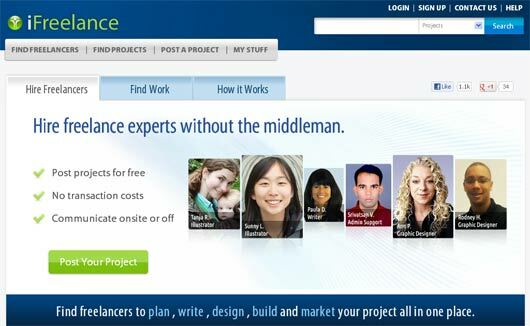 It’s a general desire of every employer to hire freelance professionals without the middleman, if you are also one of them you should get the iFreelance because it’s the perfect place for this purpose. iFreelance also provides you many interesting features like you can also free post projects free without transaction costs. That’s why iFreelance can prove useful for worker and employee as well. If you are looking for professional worker you should use the authentic Jobs because it offers an ideal merge of talent and opportunity. Here I’d like to say that authentic Jobs is a suitable place where companies and creative professionals come to show the creativity. Now you also have a chance to meet to make a better web, because there are lots of web related worker available here. If you are looking for creative persons for your work then you should use the facilities of Krop because it’s the perfect place on the subject matter. Because Krop is like a creative industry, and if you are also inclined towards the creativity then Krop is a perfect place. 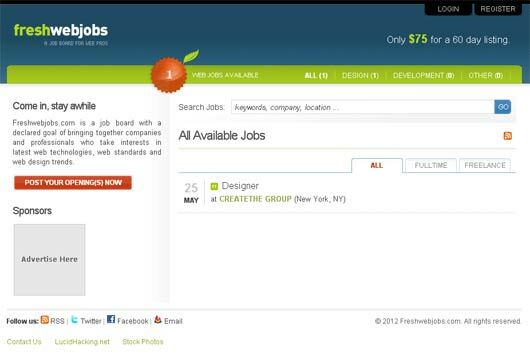 Because it’s also job board and portfolio hosting website that is used by the most talented candidates. If you are looking for a job online then you should use the facilities of FWjobs because it’s an ideal place on the subject matter. 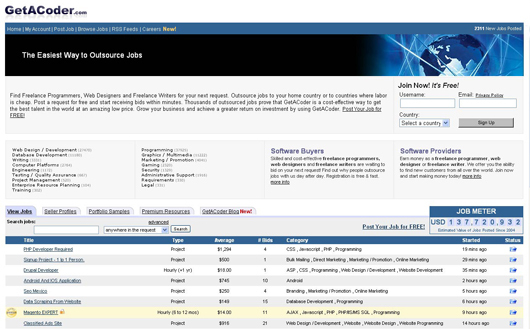 FWjobs is also known as freshwebjob if you need a job about the web then you go to here, here I’d like to say that there are all kind of job opportunities like you can get job as a freelancer or as full time job according to your desire and need. In the flux of internet and technology all and sundry is looking for a suitable job then you have no need to look further because SlashDot is a perfect place for you. 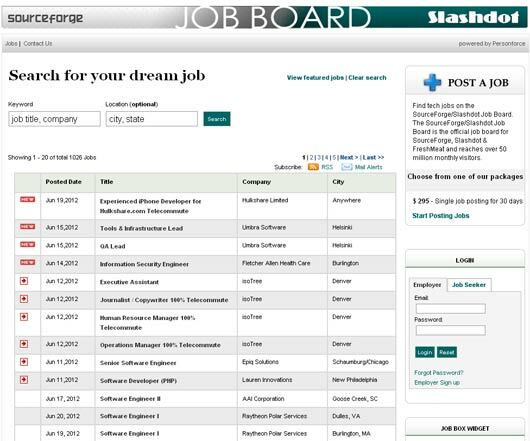 So, if you are in quest for your dream job then SlashDot is an ideal platform, that provides you a wonderful account of jobs and in this way you can easily earn a suitable amount every month. Among other tools of job boards tools GetACoder is also a suitable platform, similarly I’d like to say that GetACoder is a foremost Global Services Marketplace and it’s also working well in more than 200 countries. So, if you are also looking for a suitable job you should use the services of GetACoder because it’s a perfect place which offers you very nice features. If you are a professional in any field then you should sue the facility of scriptoLance because for programmers, designers, marketers, writers it’s like blessing in a disguise. 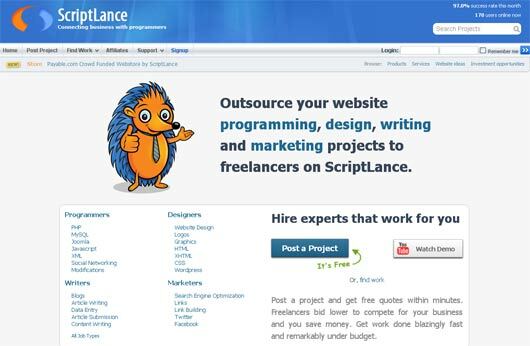 Through scriptoLance yopu can also farm out your website programming, design, writing and marketing projects to freelancers on ScriptLance. If you are looking for professionals then scriptoLance is a perfect palace.